that they are not for me, it makes me regret. 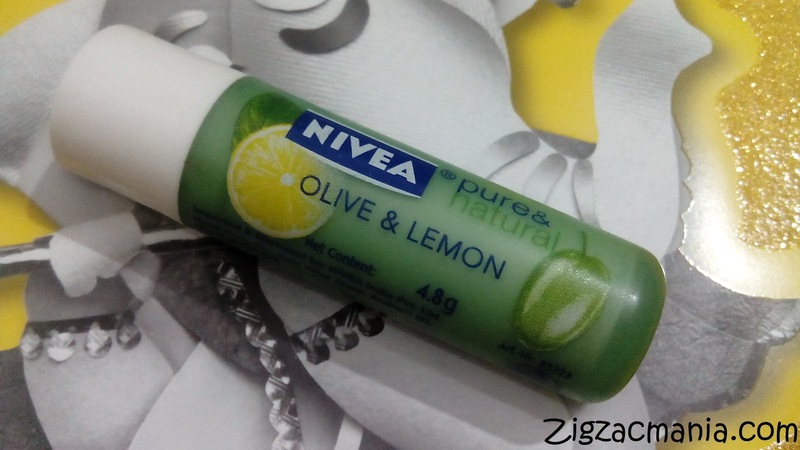 Product claims: The innovative formula of Nivea Pure and Natural is inspired by nature and contains natural olive oil and lemon extract. 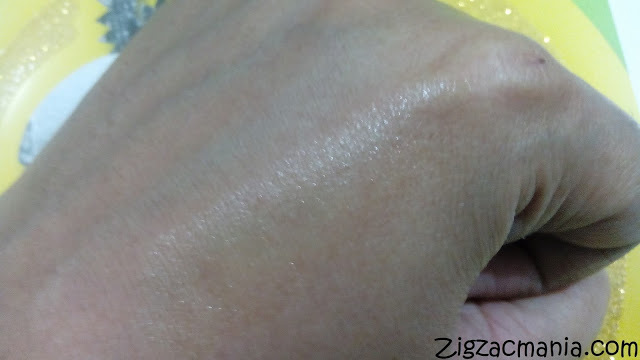 * Enriching olive oil and lemon extract provide intensive moisturisation and protection. * Natural ingredients – certified organic shea butter and jojoba oil, pamper and nourish. * 100% free of preservatives. 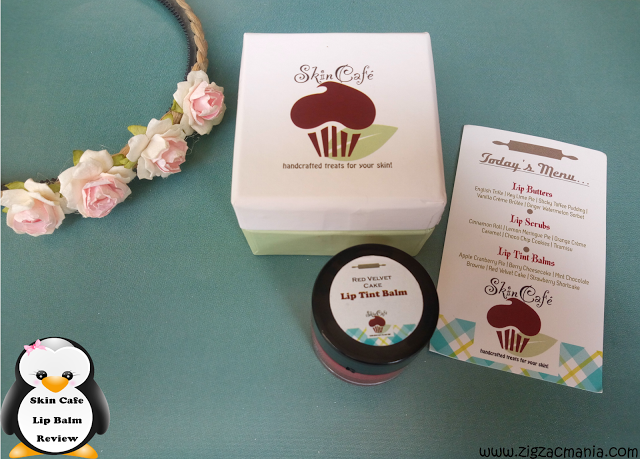 * Your lips are soft and healthy – so you can look and feel naturally beautiful. Online availability: Purplle, Nykaa, E.bay, Snapdeal, Flipkart, Amazon etc. 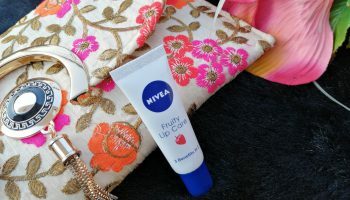 Packaging: This lip balm comes in the typical Nivea packaging just the cap changes as always. 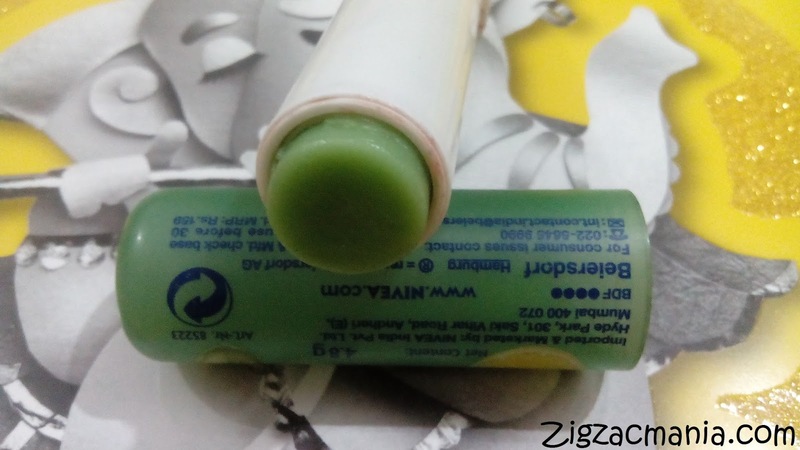 The retractable tube has a white base and greenish top. 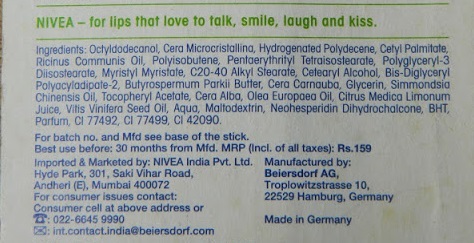 Overall the packaging is very hygienic & travel friendly. When it comes about lip balm, I prefer tube packaging over jar one. I just hate to dip my finger in lip balms with tub packaging. 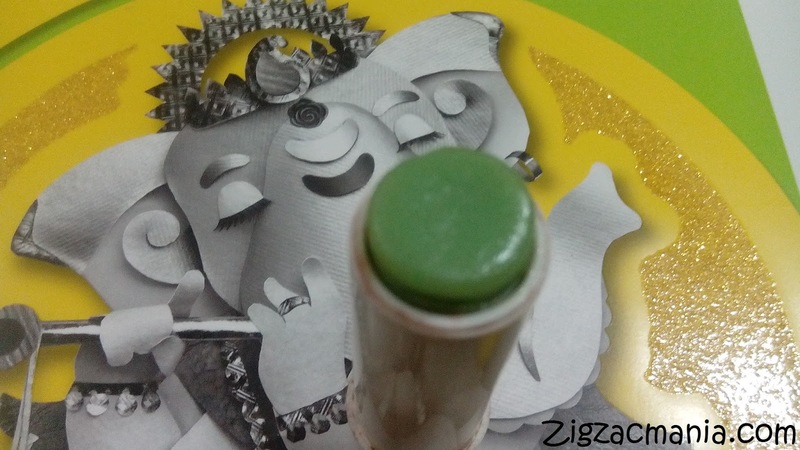 My opinion about this product: The lip balm stick is sheer green in color. 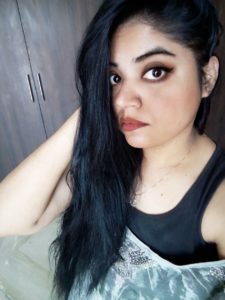 Initially I thought it will give greenish tint to my lips but I was wrong. 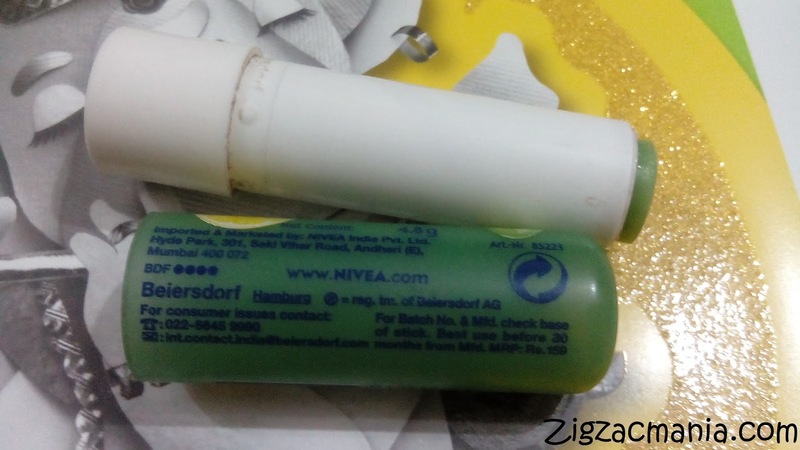 It turned out to be a non tinted balm; it means it does not impart any tint to lips. It has a fresh & lemony fragrance. 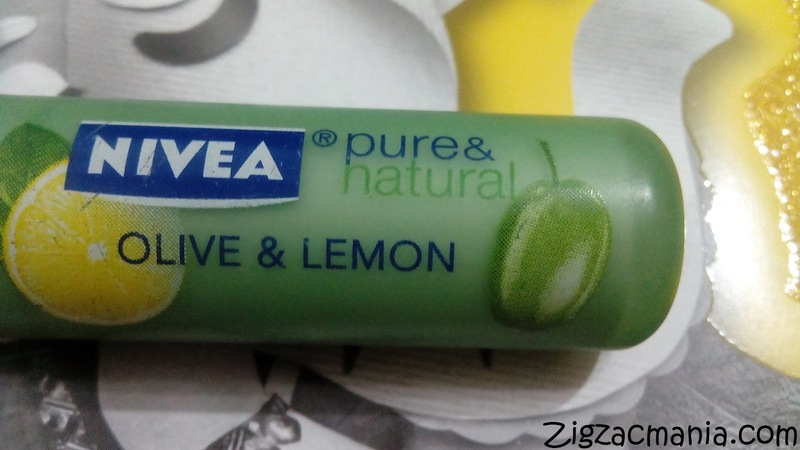 This lip balm is good for daily usage. 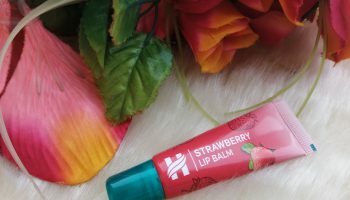 It glides smoothly on lip and moisturizes well. 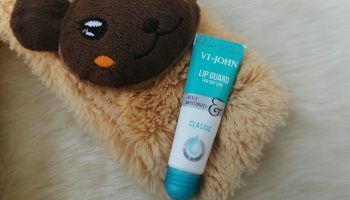 It’s not a heavy-duty lip balm, but it does provide with enough hydration to be able to go a few (3-4) hours without feeling the need to reapply. 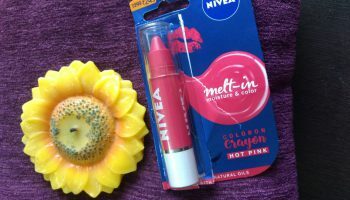 In a nutshell: it feels very nice on the lips and it doesn’t dry out my lips. The quantity is quite good, so single stick goes for a long. I use it at night before sleeping, keeps my lips soft till the morning. 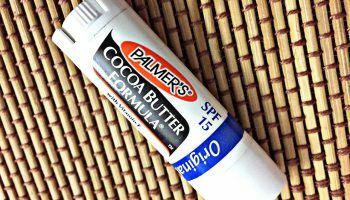 The only problem with the balm is, it doesn’t have SPF. So I don’t use it before stepping out. 4. Helps in hydrating chapped lips. 7. Staying power is 3-4 hours. 2. 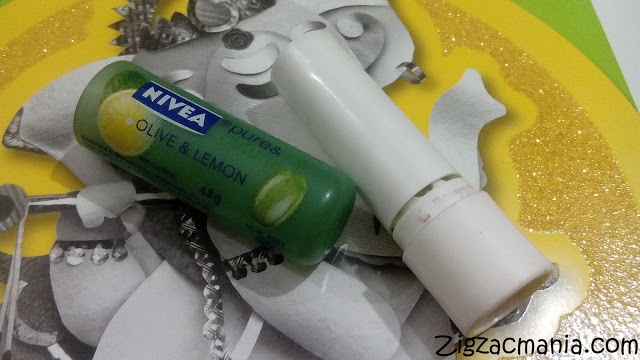 The price is higher than the other Nivea lip balms and the lip balms of other affordable brands. 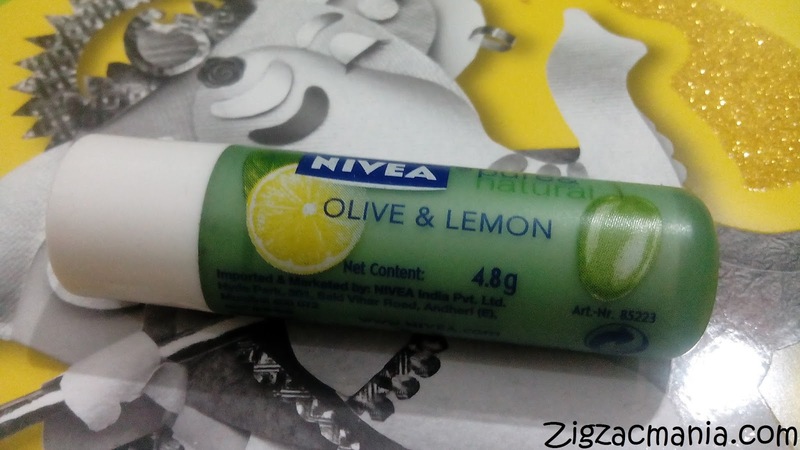 Olive & Lemon sounds interesting..
After reading this review & banging upon the trusted brand Nivea… I am sure try it. Thanks for sharing dear! Haven't tried this range. Price is still okay but I think SPF is needed. 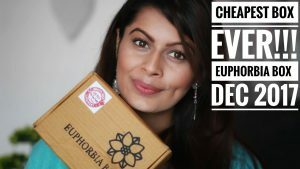 Great Review Anjali.Will surely try this one.